Look for Any Suspicious Activity Because you must depend on your credit score to stay healthy financially, it’s important to report any incongruities immediately. 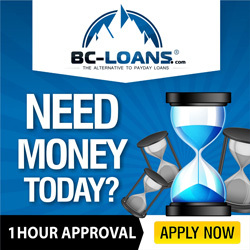 If you want to get approved for loans and enjoy lower rates on your insurance, you need to address any errors without delay. In addition to reviewing your reports for errors, you also need to make certain that you check for any clues of identity theft activities. A History of Credit Card and Loan Use To fully understand what you are seeking, you first need to define the report itself. 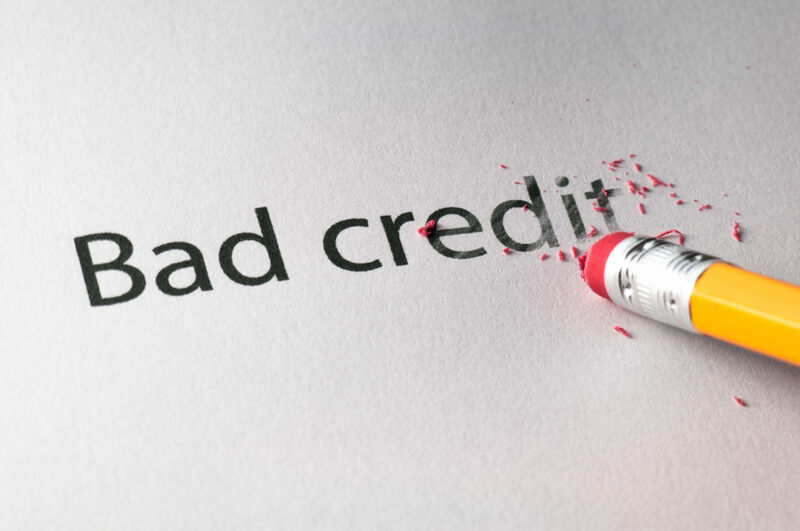 A credit report is a history of your credit card and loan use and related payment activity. Online and mobile phone accounts are also included in a report even if they are not considered credit or lending accounts. Your personal contact data is also added to the two major reports in Canada, each of which are represented by the credit reporting agencies of Equifax and TransUnion. Report Any Errors Immediately If you do find errors on your report that you believe need to be corrected, you are in your legal right to make a dispute to either of the aforementioned CRAs. Doing so will not cost you anything. So, it is in your best interest to correct the situation as soon as possible. Unfortunately, any inaccuracies can cause you some difficulties when it comes to obtaining employment, renting a home, or applying for a lower interest loan. So, you cannot brush an error aside if you spot one. Errors can also be an indication that someone has stolen your identity and is opening loans or credit cards in your name. Looking for Errors You should look at your credit records from both TransUnion and Equifax as each agency may have different details on their report. When you do order the reports, look for such mistakes as a wrong birth date or an incorrect mailing address under personal information. Under your loan accounts and credit card details, look for any mistakes with respect to late payments. If you have been making you payments on time but see a couple payments marked as late, you need to contact the CRA. Also, any negative information, such as a charge-off or late payment, should not appear on your report after seven years. Any signs of identity theft, such as unfamiliar loan accounts, should be reported too. Accurate Information Cannot be Erased You cannot alter any information–negative or positive–that is accurate. For instance, if you missed a couple payments on a credit card, you can’t erase the information off your report by either closing the account or paying off the debt. How Long Does Negative Information Stay on a Report? Information that is negative typically remains on a report for six or seven years’ time, depending on the territory or province where you reside. So, don’t fall prey to companies that say they can get rid of negative information before the time the information is set to be be removed. It simply cannot be done.